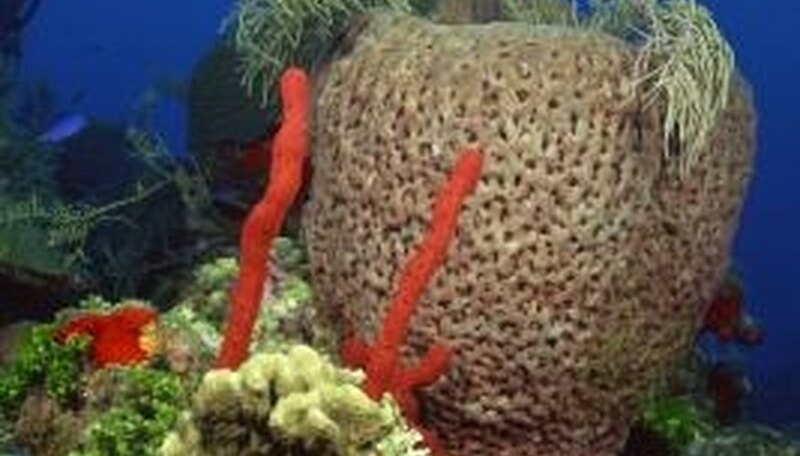 Coral reefs are immobile living structures that require warm tropical waters to grow. Corals take thousands of years to grow and need stable weather and habitat in order to do so, however fluctuations in both these aspects are threatening their survival. Coral reefs are extremely slow growing and ancient animals that have spent over 25 million years evolving and can take thousands of years to grow. The corals we see today are the result of 5,000 to 10,000 years of sustained growth. Corals are immobile and cannot relocate themselves if their weather or habitat undergoes any types of shifts. Due to these life history traits, coral reefs require very stable environments and are extremely sensitive to any long-term changes. 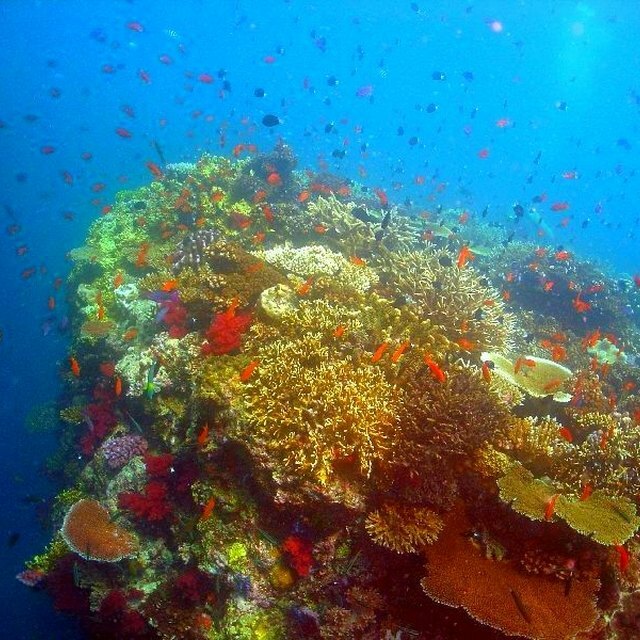 The majority of coral reefs are in the tropical and semitropical seas of the world. These areas provide corals with year-round warm temperatures and low levels of nutrients that experience little to no fluctuations. Experts have found that corals require a temperature from 76 to 84 degrees Fahrenheit. If the water becomes warmer than this, the tiny symbiotic algae within the corals begin to die, causing the corals to turn white, a process known as coral bleaching. Experts have also found that an increase in acidity in the oceans due to an increased amount of dissolved carbon dioxide is also causing changes in the coral reefs' weather, leading to further losses. Coral reefs have been regarded as the rain forests of the ocean, and though they only cover less than 0.2 percent of the ocean floor, they contain over 25 percent of its biodiversity. It is a globally accepted fact that climate change has caused the slow increase in temperature of the ocean's waters. This increase has shifted the weather pattern of the coral reefs, leaving them increasingly more susceptible to coral bleaching. This bleaching creates dead zones that can no longer harbor the large amount of marine life. NikkiMilnes. "Weather of Coral Reefs." Sciencing, https://sciencing.com/weather-coral-reefs-6911644.html. 24 April 2017. How Long Do Corals Live?